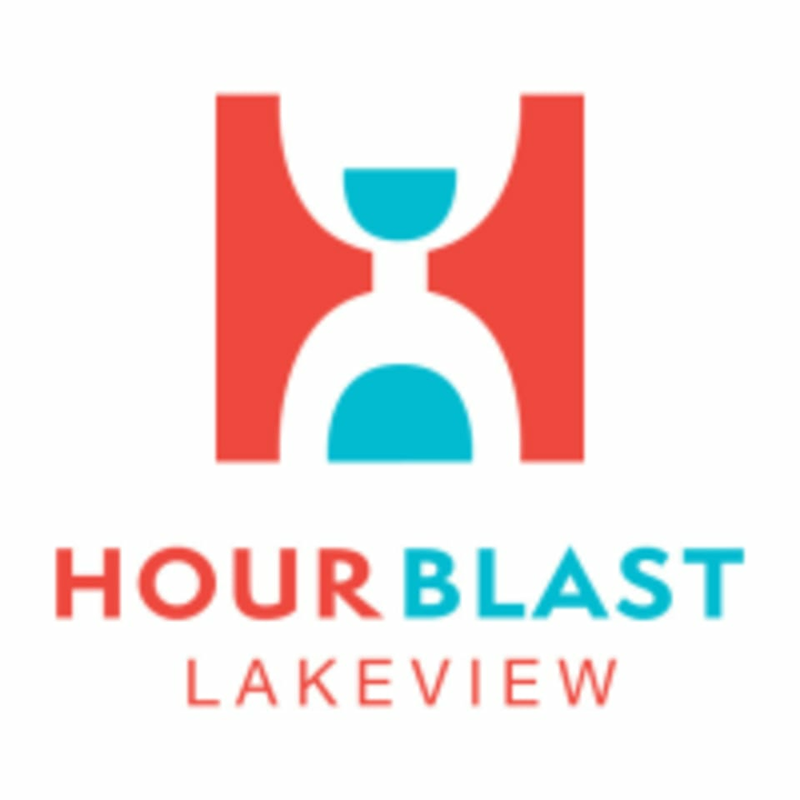 Hour Blast is a fun, fast paced, high intensity interval training workout that will have you in the best shape of your life. Each hour long class combines cardio (on the treadmill) and strength/resistance training exercises (on the floor) to give you the most bang for your buck and a workout that will leave you dripping from head to toe. It is truly a full body workout. They offer a walking, jogging and running option in each class to fit a variety of fitness levels. Instructors will motivate you to work harder than you’ve ever worked before, encouraging you to get stronger, faster, leaner and more excited about exercising. Great workout! Nice facilities. Instructor was very motivating and welcoming. Lacey was very sweet and attentive! Great lunch break class!! I love a circuit day. classes are challenging, but doable and the class is always upbeat and fun!